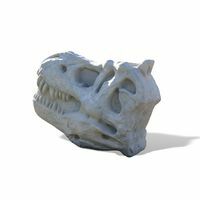 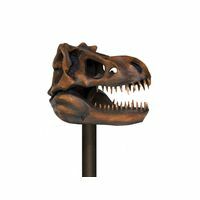 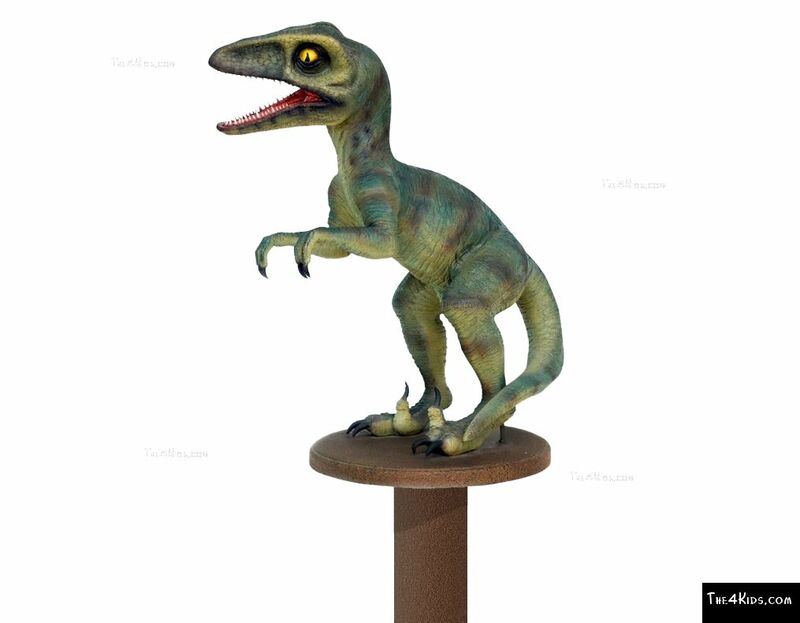 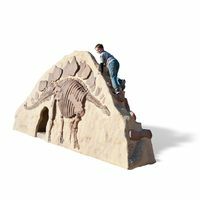 Fierce and fantastic, the Deinonychus Post Topper is the ideal feature for a utility post that can be used in prehistoric themed parks, playgrounds, and museums. 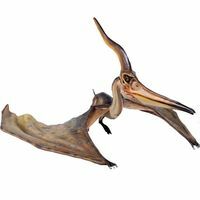 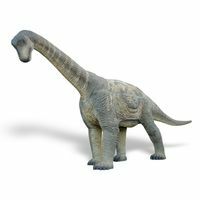 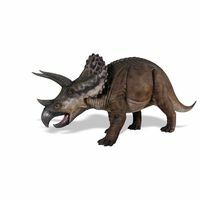 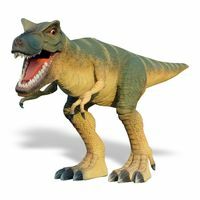 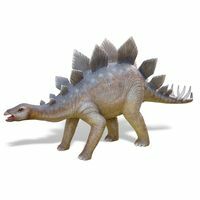 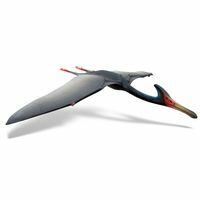 So lifelike it will make you look twice, the little dino is authentically detailed down to his yellow eyes and wide open mouth. 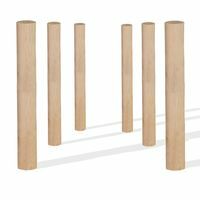 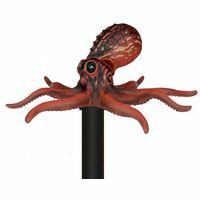 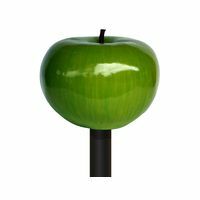 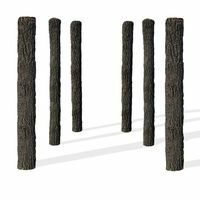 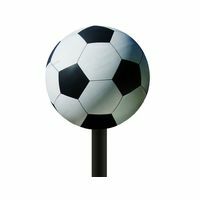 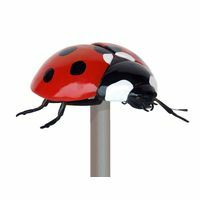 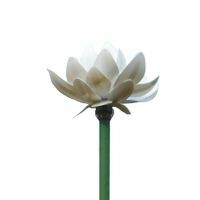 Our post toppers can be made to fit just about any size post. 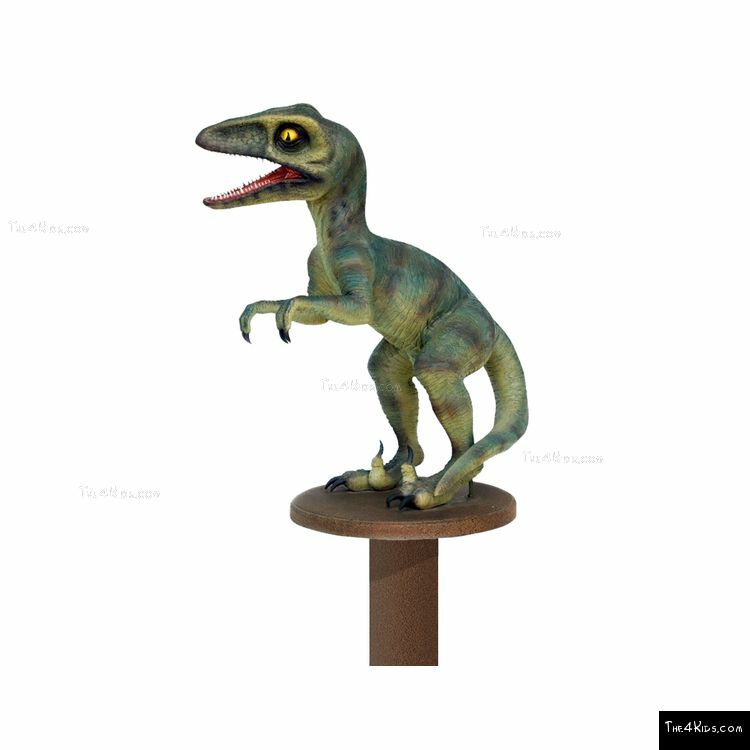 Search our wide selection of toppers to select your new feature.